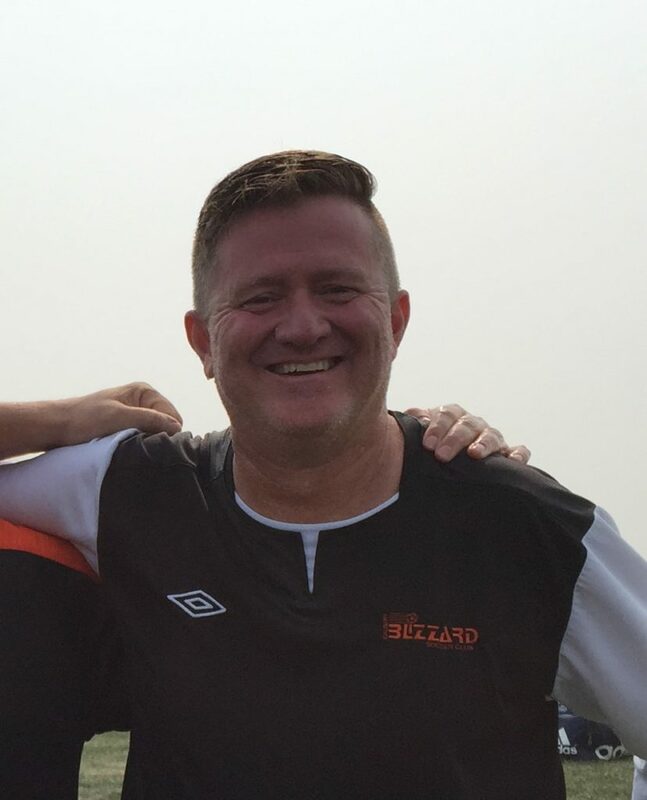 It is with deep regret that we inform our members of the passing of former Blizzard coach, Kerry Hargreaves. Kerry coached for Blizzards from 2012 until the end of 2016 when he moved to Red Deer. He was a fiercely dedicated coach who would still come back to be on the sidelines for tournaments and to cheer his girls on as a fan. He was much loved by all the players he coached, and admired and respected by all those he coached with or against. 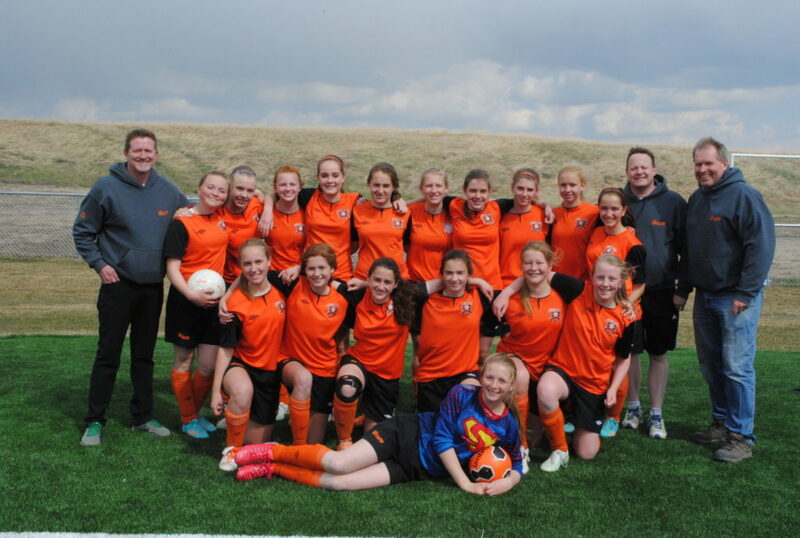 Kerry first coached the girls under 12 Blizzard Blades and took them all the way through until the end of under 14 by which time they were named the Blizzard Rangers. It was at this point that this team became a family. Some of the girls played up an age group to stay together, while others decided that playing with the Rangers was more important than playing in a higher tier. This was a direct result of Kerry’s leadership and the love that he had for his girls. His philosophy regarding his teams was a focus on making sure everyone wanted to play again the next year, that was his victory. Wins on the field were great, but it was more important that the girls had a fun place to escape to. He made sure the girls had to work hard, but he also ensured that a few times per week they would be around people that truly cared about them no matter their skill on the field. His teams had success gaining various provincial and tournament medals along the way. Kerry and the Blades were the recipients of the Alex Flynn Memorial Team Award, given each year by the club to a team that demonstrated good sportsmanship and values. That award epitomised Kerry. Cambridge Red Deer Hotel & Conference Centre.